The rise of social media has given more agency to entrepreneurs looking to bypass the middleman. 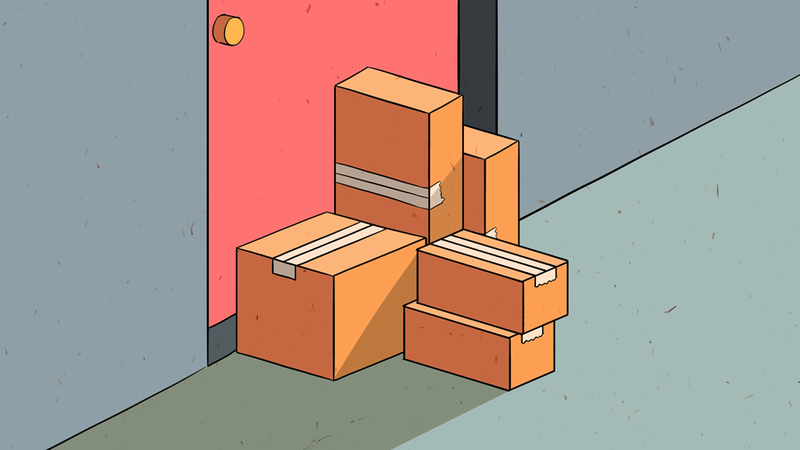 Over the past eight years, more brands have emerged, creating online shops for really any item you can think of ranging from toothbrushes and contacts to socks and suitcases. Nowadays, it’s Warby Parker for glasses, Harry’s and the Dollar Shave Club for shaving, Glossier for makeup, and Brandless for household essentials. Warby Parker was one of the pioneering brands in this space. Founded in 2010, the startup aimed to disrupt the prescription glasses market, a category of retail that required consumers to go to a store. Warby Parker designs its glasses, orders them from manufacturers, and with a focus on customer service, encourages customers to choose what’s right for them and return the rest. By cutting out the middlemen in its supply chain, the company cuts prices for its glasses while maintaining a close customer service relationship. Since 2010, it has raised more than $290 million for its D2C efforts. Its latest $75 million round put the profitable company on a reported valuation of $1.75 billion. With inspirations like Warby Parker in mind, other younger brands have caught the direct to consumer space by storm. Glossier, for example, is a New-York-based D2C beauty brand that emerged from its founder’s highly successful beauty blog Into The Gloss. The company has raised a total of more than $86 million from high-profile investors like Index Ventures, Thrive Capital, and Forerunner Ventures. With its personal and communicative approach to branding and marketing, the startup has done an extraordinary job of capturing the attention (and obsessions) of millennials around the world. Its pop up stores are the talk of the town (and Slack), draws lines around the block, and offers a shopping experience equipped with a Snap filter. 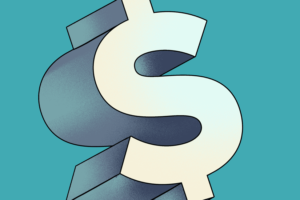 Crunchbase News wanted to dive a little deeper into what direct to consumer companies have led in the space. We compiled a list of 15 D2C brands that have raised the most overall funding. Not included in this list are meal kit startups (HelloFresh and Blue Apron) or subscription services that sell other brands (Birchbox, Boxed, and Ipsy).